Not much is known about the origins of this short story, except that it featured a country, mythology and locations close to Olive and Edwin’s hearts – Ireland. It also encompasses their lifelong devotion to cats, which feature often in Edwin’s drawings and illustrations. 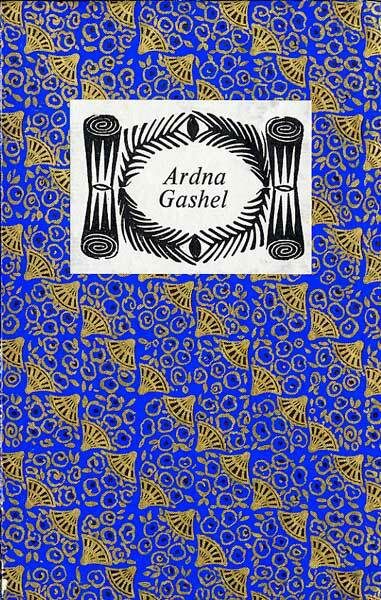 There is a village called Ardnagashel on the shores of Bantry Bay in County Cork. 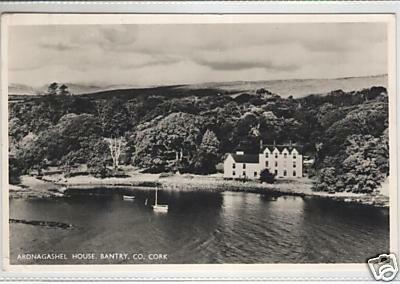 A postcard showing the house at Ardna Gashell, on the shores of Bantry Bay, Ireland. It is likely that Olive and Edwin visited it, even stayed there, during their travels that led to the book ‘Ireland’ by Micheál Mac Liammóir and Edwin Smith. The surroundings are part of a famous arboretum, planted by the botanist Ellen Hutchins (1785-1815), whose family owned the estate. 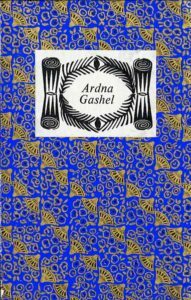 Ardnagashel House itself, on the shores of the bay and surrounded by woodland, was once a substantial country house in a beautiful setting. I visited the location in 2010 and there was nothing remaining of the original house, it having burned down in 1968. The location is idyllic and it is tempting to think that Olive visited it and perhaps stayed there, knowing her passion for Ireland. 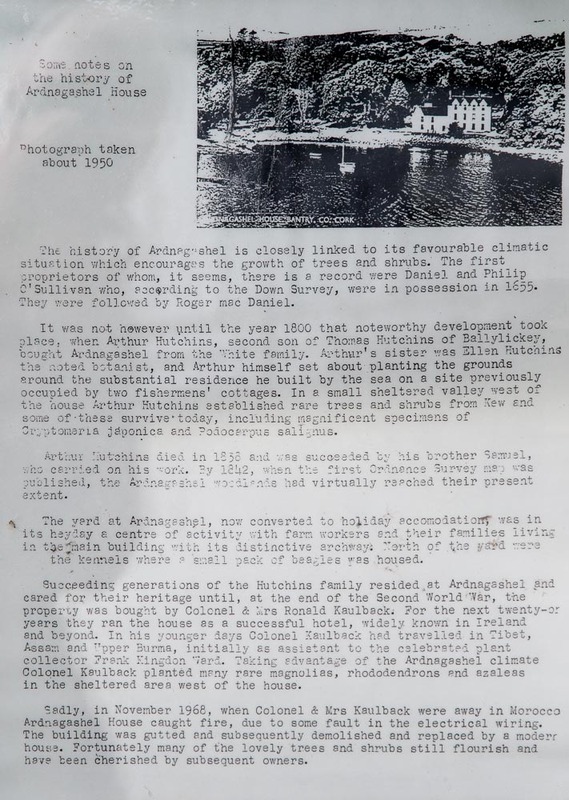 I took a few photographs of the place anyway, including some of documents posted in the window of a nearby shed. The house that replaced the original Ardna Gashel, now a holiday rental. The view from the house across the bay. Details of the history of the site. 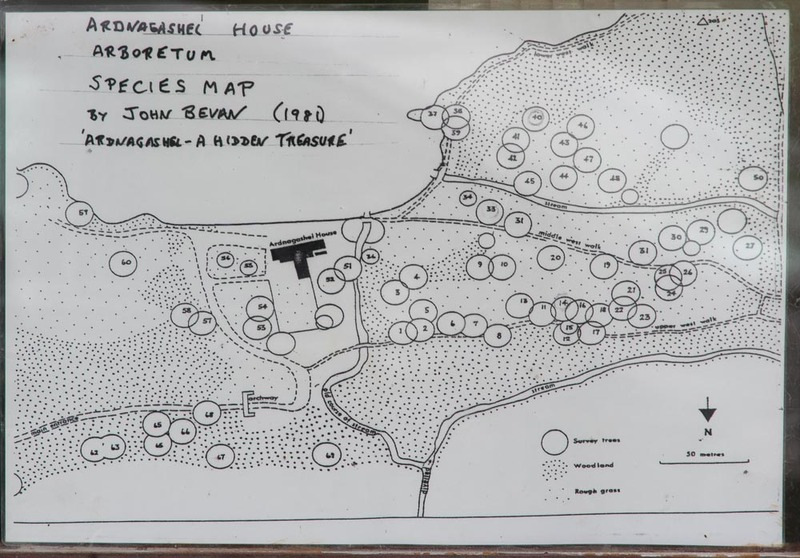 Details of the famous arboretum, as recorded in 1981. It is a fascinating tale and clearly expounds the views that both Olive and Edwin held about ‘modern’ art, architecture and music. They had no time for what they considered the “…senseless splashes and fatuous medleys of colour..” of some of the painters of the 1960s and 70s, nor the concrete outpourings of the architects of the day. Their views were extremely traditional and their outlook purely romantic. In view of the scarcity of copies and the peculiar nature of this tale, I have reproduced it in full here.